The other day a friend was telling me the bizarre story of how one of his acquaintances found true love. The acquaintance (let’s call him Chris, as in Columbus) was showing off a rather large, luxury sailboat he recently purchased, moored at a ritzy yacht club. 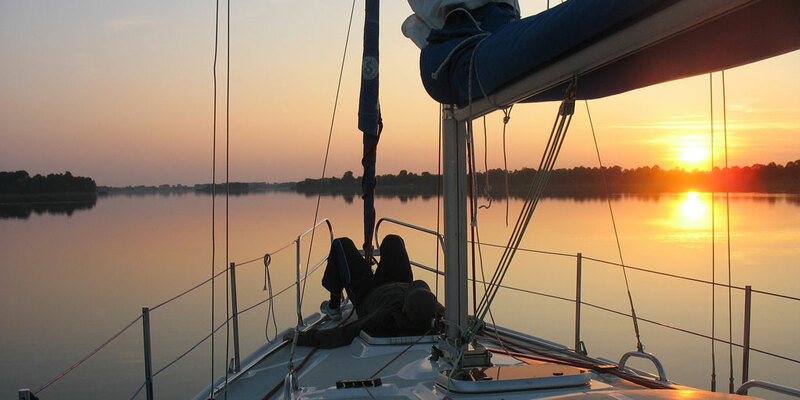 This fellow had never sailed a day in his life, never taken a lesson, nor ever expressed an interest. As I’m listening, I’m thinking this is definitely a “worst first date” story. So, Chris goes to a party at the yacht club that weekend and meets a nice woman. He invites her out to the dock to show off his new ship. She takes the tour and agrees to go on a day cruise with him. In a stroke of beginner’s luck, he manages to get the ship out to sea. Very far out to sea. When the time came to return, panic began to set in. He tried to figure out how to sail against the wind but had no idea how to do anything. Eventually the Coast Guard was called to the couple’s rescue. Incredibly this insane tactic worked the very first time. They continued to date and were married not too long after. Listen guys. You don’t have to be crazy like this to find your ideal partner. Yes, it’s cool, and maybe a lot of fun to go over the top. The fact is you can be just as successful by doing a few simple things like those we discussed in 5 Ways to Overcome First Date Anxiety. Here are four tips, especially for men and women over 60, to make those first dates turn into second and third dates. It’s all about maturity. Ask yourself, “Am I taking good care of myself?” That includes physically, emotionally, and spiritually. The best thing I did to prep for dating again was to take a good look at myself, my flaws, and my strengths. We intuitively know when there is something that needs to be addressed in our lives. I knew that without a little work, I would probably repeat the same relationship mistakes that had plagued me my whole life. I didn’t want to do that, so I went to a therapist. Listen to that inner voice and do a self-evaluation. 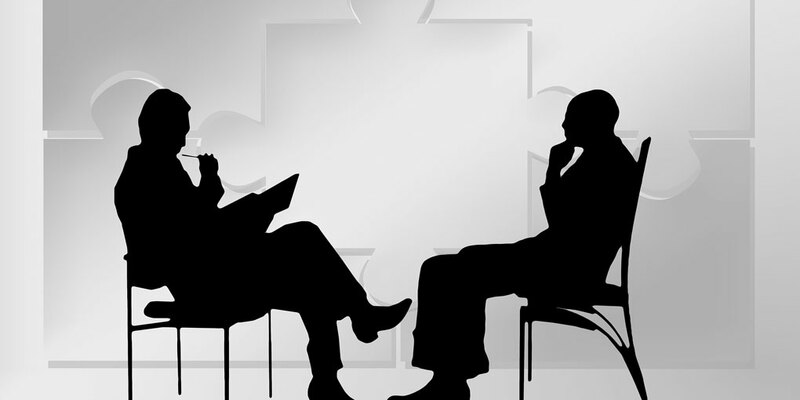 A little professional counseling is great way to get an objective view on personal issues and concerns. If you’re not sure about taking such a big step, talk to your friends. 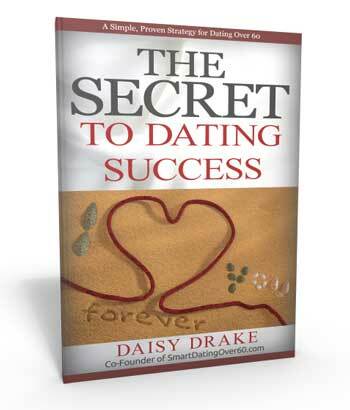 When you improve yourself and eliminate major flaws, you increase your chances of finding your ideal partner. You can read more about this in a related article here. Self-care is not just about getting good first dates. It’s about living a rewarding, authentic, satisfying life. After all, that’s why we’re all here on this earth. Use of good body language will help in all areas of your life, not just dating. In an article on Work and Money, Raven Ishak talks about body language pitfalls you want to avoid. Slouching in your seat—it makes others think you don’t care. Crossing your arms, legs, or feet—it signals you’re defensive or distant. Invading personal space—remember that you’re meeting someone for the first time. Allow a few feet of space to keep them comfortable during your first date. Eye contact—look at the other person during a conversation. Avoid looking down or away for extended periods. It signals a lack of confidence. If you struggle with self-confidence, this is one of those self-care things you should take care of, preferably with the help of a professional. Eye contact produces a deeper connection. If you don’t make appropriate eye contact, your chances for a second date are slim. A firm handshake—not too hard or too limp. Guys, don’t forget your strength. You’re not going to impress her with a bone-crunching handshake. Looking bored—don’t do it. It’s disrespectful. The person sitting across from you has a lifetime of interesting experiences to reveal. They may not be your ideal partner, but this is just one date. Take the time to be interested in that complex, unique human being sitting across from you. Nervous gestures—most of us have a few such as nail biting, playing with hair, or drumming our fingers. These too signal anxiety. Yes, it’s normal to be anxious on the first date. Try to stay in the moment and be aware of your nervous gestures. Don’t let them take over. Personal hygiene is another self-care item. If you think you have a problem with it, you probably do. Ask your friends. Don’t be afraid. If they’re true friends, they’ll tell you the truth in a kind fashion. 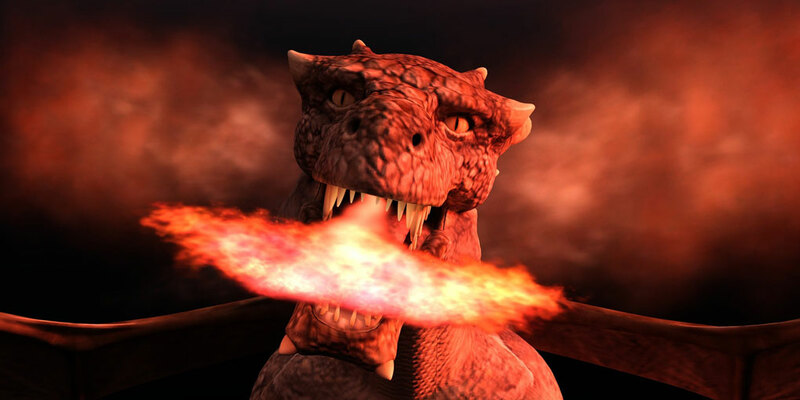 Bad breath is a sure-fire way to guarantee your first date is your last. It’s almost crazy to think this has to be mentioned, but it does. I’ve heard about first-date bad breath experiences more than once. And I’ve had business meetings where I couldn’t wait to escape to fresh oxygen, either because of breath or body odor. So, yes, it’s a problem. In most cases, it’s nothing that some regular toothpaste and/or a shower won’t fix. Of course, the anxiety of a first date can contribute to a case of bad breath. Mints are a good remedy so be sure to pop one before you head in to see your date. One of my first dates wrote something in her online profile about being into cross-fit exercise. I exercise to stay fit, so this was on my list of things-in-common to talk about. I mentioned this to her and she looked at me like I was crazy. Then she insisted I was confusing her profile with someone else’s. Chagrined, I said that could indeed be the case. My memory is pretty good, and I was positive she had mentioned it in her profile. I checked when I got home and sure enough, right there in the first two lines of her profile was “cross-fit enthusiast.” It was also mentioned again. I chalked it up to an innocent mistake on her part. But it taught me to make sure I knew what was in my profile. After all, any prospective date was likely to read it to get a few topics for conversation. It’s all about knowing who I am, and ensuring that it’s accurately reflected in my online dating profile. Sure, the four things l list above require self-reflection and awareness. But it’s a lot easier (and cheaper) than buying a yacht to impress your future ideal partner. Even better, these are all steps on the road to true intimacy and love. Got a good first date story to share? Leave it in the comments below. And if you like the article, use the social share buttons to share it with your friends! 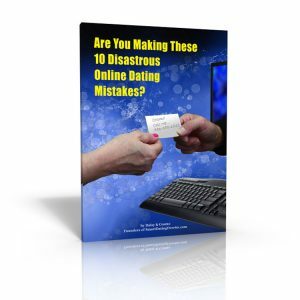 For more mature dating tips, get a copy of our new ebook, Are You Making These 10 Disastrous Online Dating Mistakes.